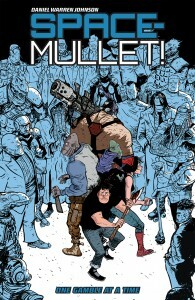 “SPACE-MULLET!” GETS GRAPHIC NOVEL TREATMENT. Space goblins! Telekinetic aliens! Futuristic roller derbies! Space truckers! 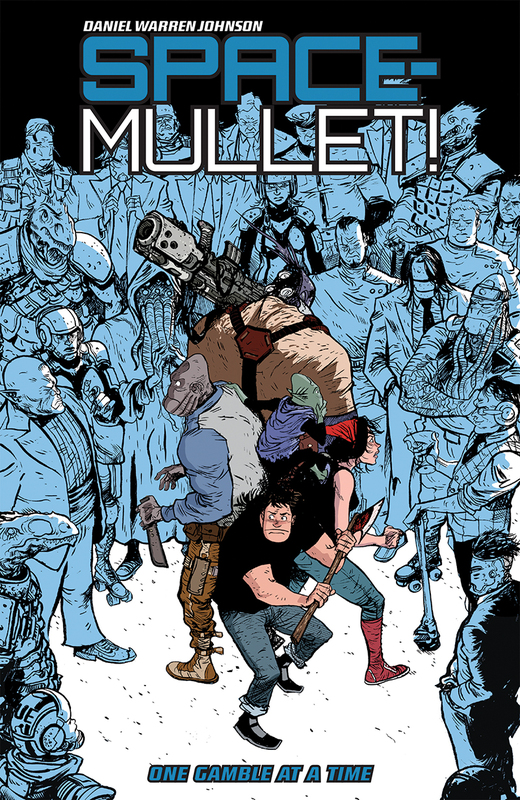 Daniel Warren Johnson (Ghost Fleet, Alabaster) brings his beloved web comic to print in the graphic novel collection Space-Mullet! : One Gamble at a Time!